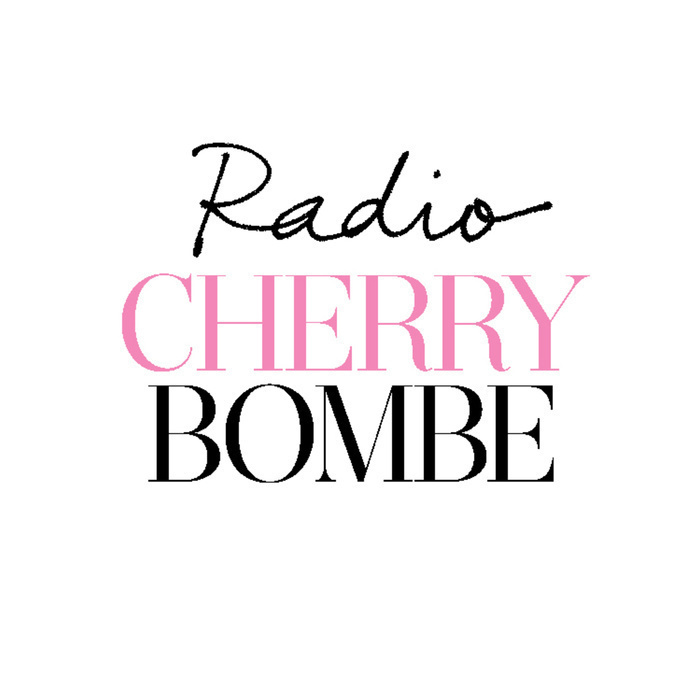 This week on Radio Cherry Bombe, host Julia Turshen is joined by two incredible women in food representing totally different sectors and generations of the industry. First, hear from Sue Chan of Toklas Society. The Toklas Society is a network of women in the hospitality industry. 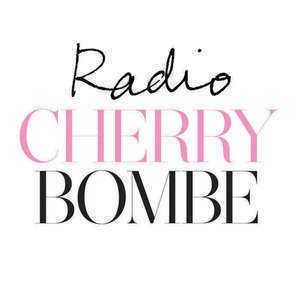 Through online content, meet-ups, speaker events, and workshops they create opportunities not just for networking, but also for inspiration, education, and personal and professional growth. Next, hear from Rawia Bishara of Tanoreen Restaurant. Rawia Bishara opened Tanoreen in 1998 as a tribute to her mother’s rich culinary heritage and over the years it has won countless accolades. She teaches at the renowned DeGustibus Culinary School and her recipes have appeared in Plate Magazine, New York Magazine and The New York Times. Rawia now runs the restaurant, a unique family-owned and operated enterprise, with her daughter Jumana. Today’s program was brought to you by White Oak Pastures.